Your entries are saved locally until you have time to connect to the internet. At your convenience your logs and boards synchronize to your parent app system where you can look them over and adjust as need. From there you can export to Excel. Simple and Fast. Extremely fast numerical inputs. You can use numbers to represent various species, and classes to input the data as fast as possible. 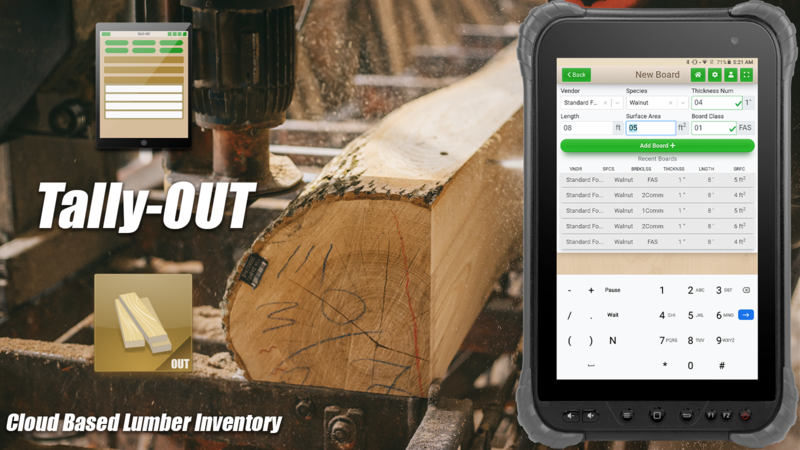 Create, edit, delete, synchronize all your loads, lumber packs and their corresponding boards and logs with practiced precision. Goodbye handhelds! No more multi-thousand dollar equipment bills that cost every time someone leaves it in the woods, on a log or on top of their truck. 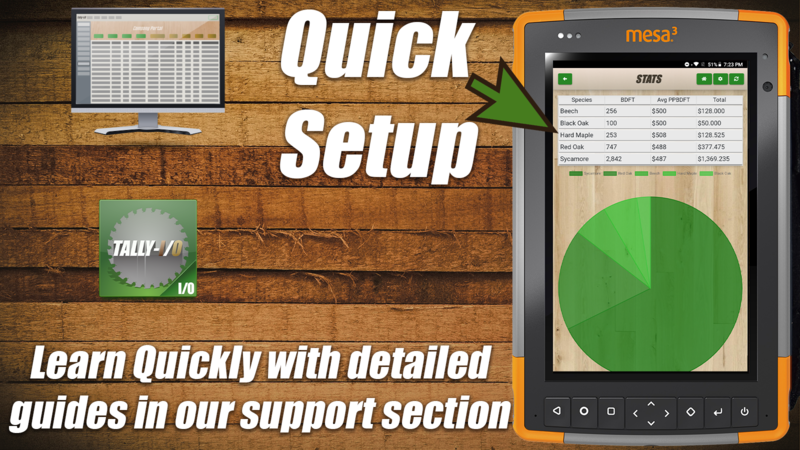 With a tablet you can use our software indefinitely. As long as you pay, it's yours. Get a new tablet, no problem. You asked for it, we're doing it. For pricing options you can change the overall load value to match a desired load value, and change individual species and grade combinations. Save the math for the computers, it's what they are good at. Designed for speed and precision. Design all your pack specifications ahead of time and simply input the boards as fast as possible. Our system will sort the boards automatically into the packs you determine ahead of time. No more double dot and two user; no more restacking. Enter it in real time and let us maintain it as you go. Using date and time entries. If you remove your logs from your Tally IN system on the same day you grade your boards, (a simple scan of the barcode with your phone), our system will correlate those times. 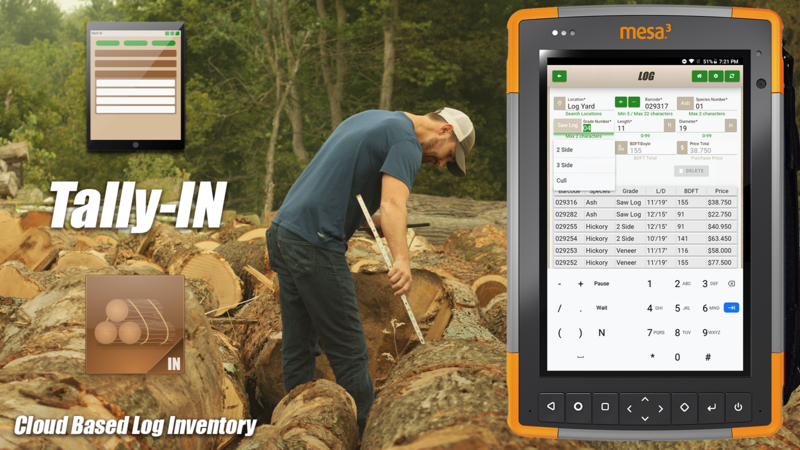 Search, Sort, and Filter the data coming in from your yards or mills to track items as they are created or mass update them from location to location or mark as sawed/consumed or sold. Track the items through the inventory and production train and find out how long they have been in their current location, as well as who put them there. 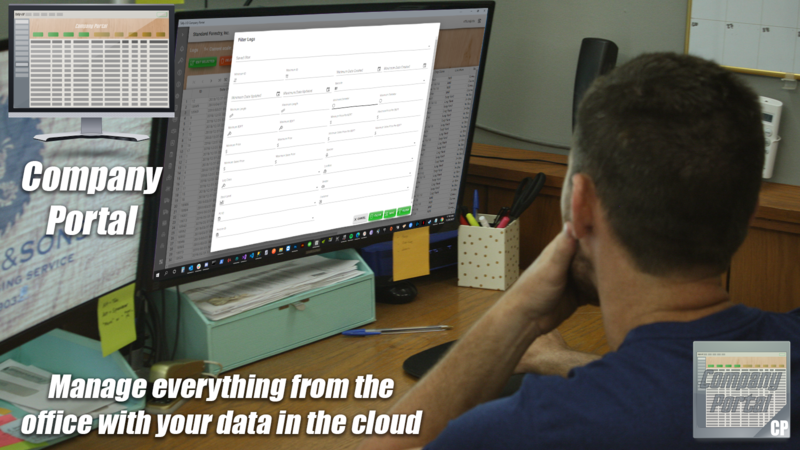 After filtering, searching and sorting by date, time, location, sawyer, grader, etc, you can export the data in multiple formats. From CSV, Excel, and PDF, we give you multiple ways to put your data to use and find out all the where's, when's, and how much data you need to reach peak performance.